Family caregivers take on so much - from cooking and cleaning to managing medications, looking after finances, and providing transportation to doctor appointments. Doing it all for someone you love can be beautiful and fulfilling, and also draining and guilt-inducing. 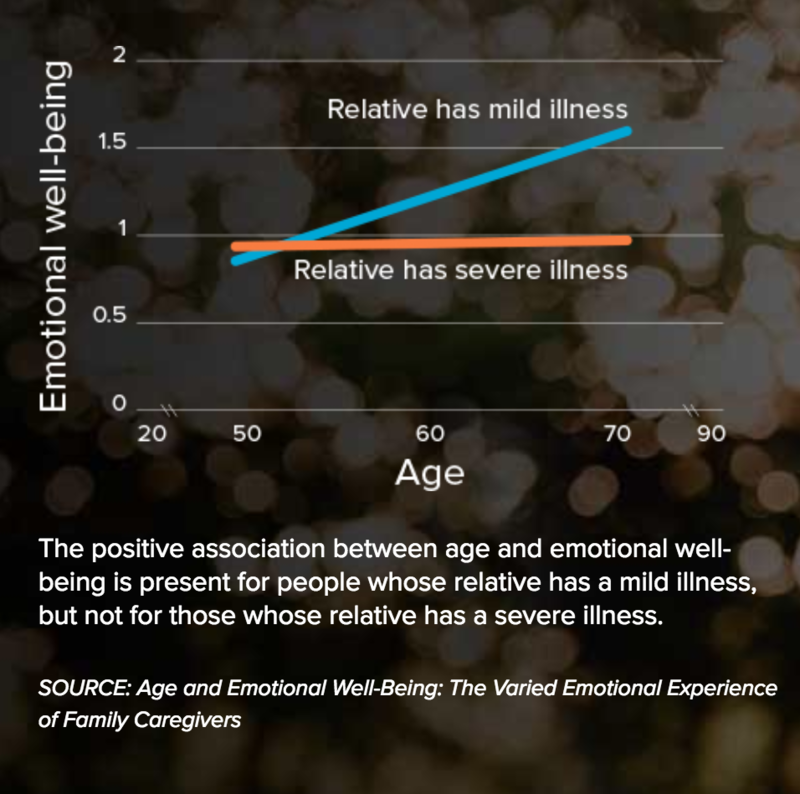 As America's population ages and the number of those with severe health issues increases, more family caregivers will find themselves in similar situations. But to ensure proper care for aging seniors, new research finds that family caregivers also need to take proper care of themselves. Did you know a spouse/partner spends an average 44.6 hours per week caring for their loved one? The study reveals what all too many caregivers know, yet fail to do – they need to care for themselves too. It’s only when they take care of themselves that they can take good care of their loved one. Sometimes, that means asking for help from other family members. It can also mean turning to home care services, like those available from Comfort Keepers, for a helping hand.